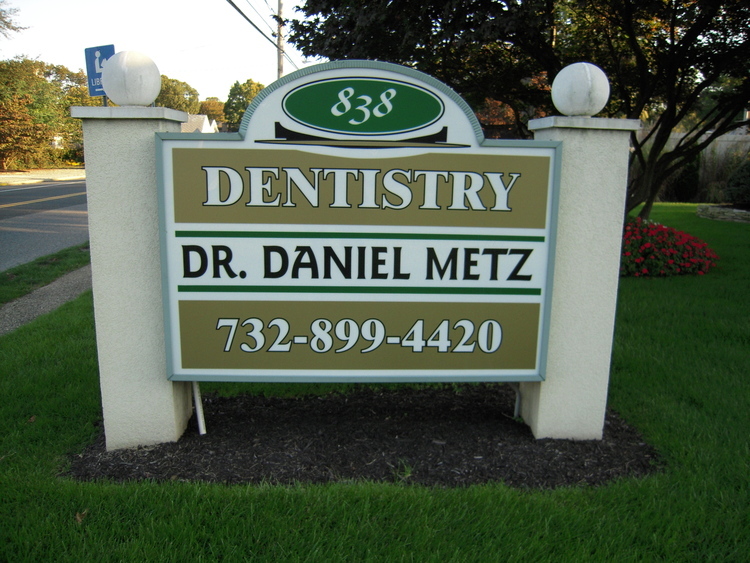 Welcome to the dental office of DR. DANIEL METZ. We strive to make your dental visits pleasant and stress-free. Prior to starting any dental procedure, we will discuss your needs and explain the treatment options. Our staff will address insurance-related questions and submit your claims. You will always be treated like a VIP by every member of our professional team.